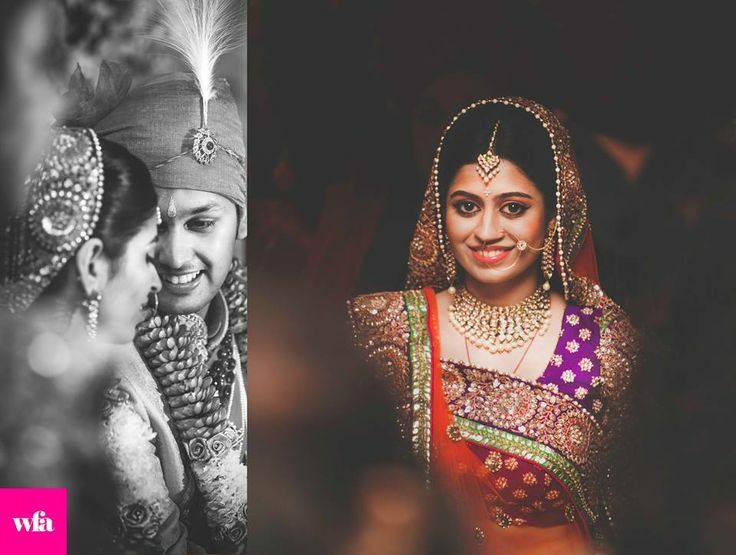 Weddings by WFA is a wedding photography outfit which believes in making art out of memories. 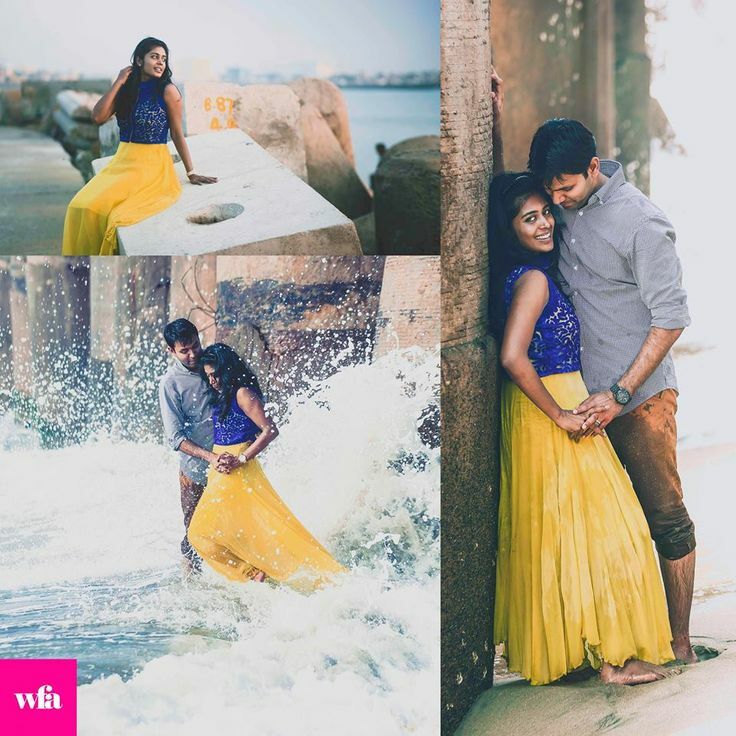 They are based in Chennai, and are known for their pictures which capture not only moments, but emotion, as well. His lively tones and smart use of movement are what made us fans. Here’s a little insight on how he works, and his aesthetic. To be brutally honest, I started photography out of a desire to break beyond what people told me was possible. At a young age, I went through a genetic fall in vision with a very rare eye condition. A few years later, the top doctors in the city partially restored my ability and that was when I started taking pictures off a phone I had, and meanwhile I pursued by degree in Architecture. That hobby was encouraged and sculpted into a talent by some amazing people I had the opportunity to learn from. Soon came the first camera from dad, followed by the first Slr which my mother gifted me. I gathered more encouragement from friends and finally when one of them asked me if I could take pictures at her wedding, I took the chance, albeit nervously. The family loved the photographs, the dad had a tear in his eye and there was no looking back for me ever since. How would you describe your style of photography? What do you think sets you apart? The one thing I focus on above all else is to have a degree of class in my images. Talent and experience are crucial but I believe that only an element of class can make your images worth it. I try to stay away from cheesy, flashy, run-of-the-mill photographs while giving my clients a real experience of their moments. Of course, this when coupled with a burning love for what we do, creates magic. 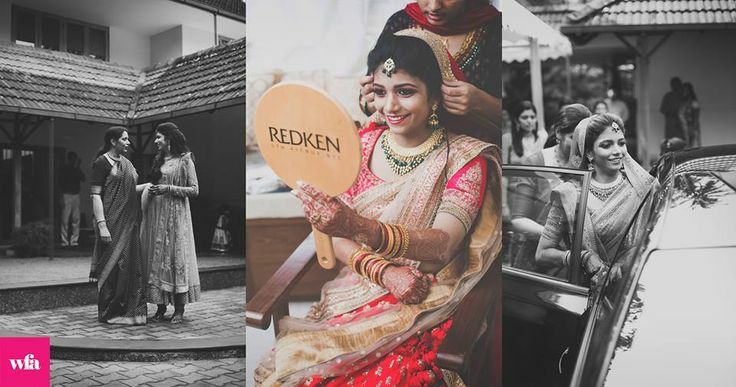 At Weddings by Wfa, it isn’t just about one guy, we work as team to ensure we get the best out of the shoot. 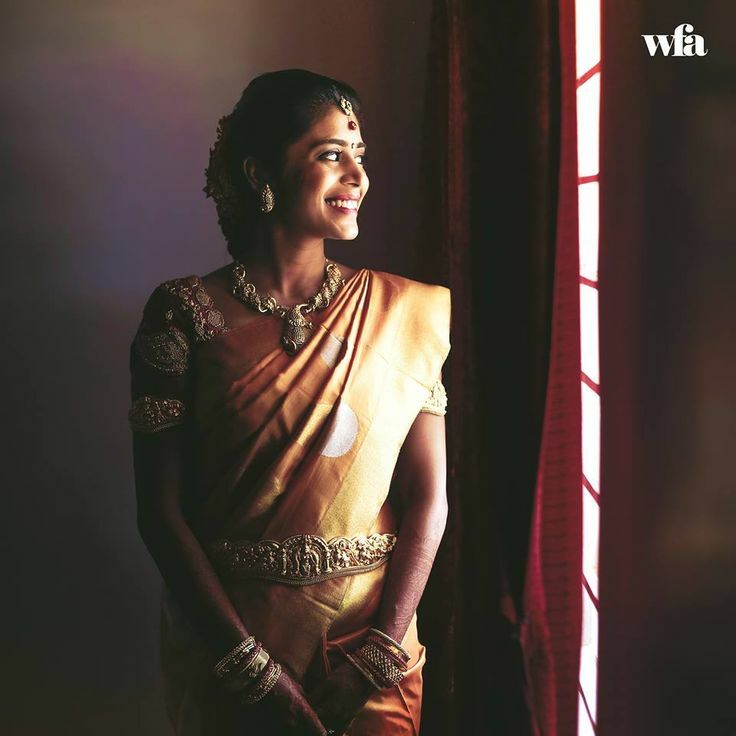 When we say team, we are actually blessed to have some amazing photographers on-board, each handpicked and trained to the standards we set ourselves at Wfa. 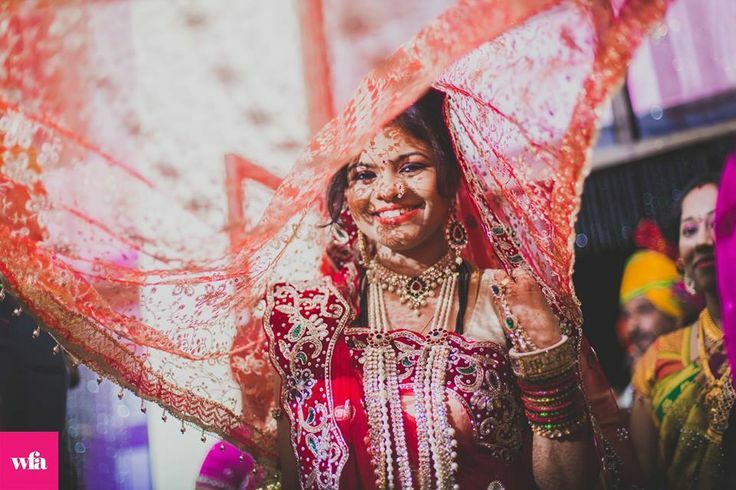 WIth 4 core photographers, and a host of assistants and a full time manager, we make sure that when we take up a wedding, we give it everything and more. 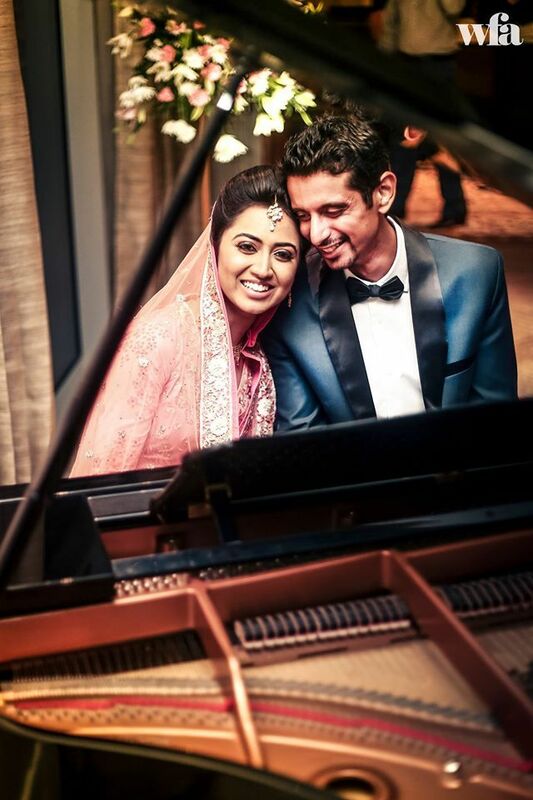 What is your favourite aspect about shooting weddings? 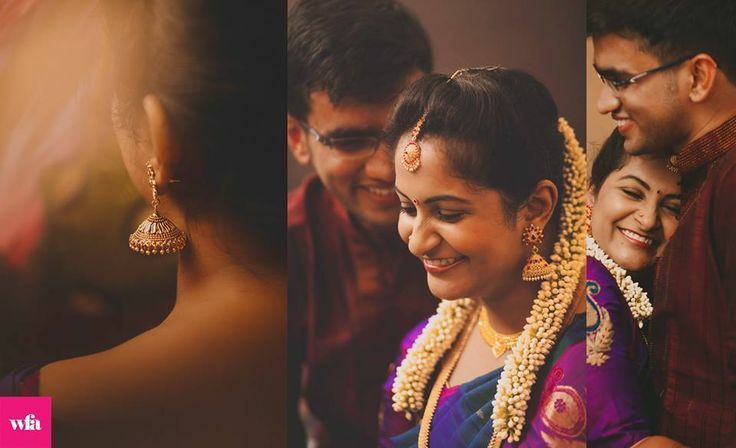 Undoubtedly, the time we spend with the bride. 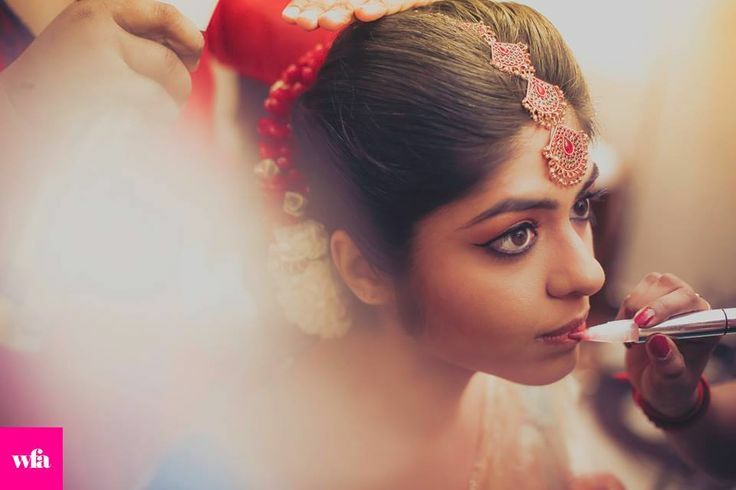 Often, our photography is said to be bride-centric. We actually see that in a positive way, after all she is the star of the show and deserves all our attention. We spend a lot of time getting to know the couple and immediate family. That creates a lasting bond between us. Most of them remain friends through the years and we even plan holidays with some of them! So, yes, this is more than just a business for us, it is truly a exceedingly beautiful journey we have taken up. Which is your favourite ritual to shoot? Two moments actually! 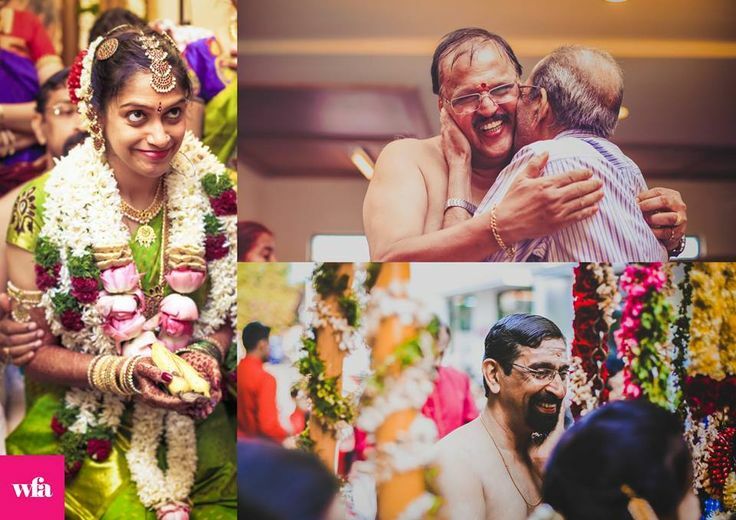 At any wedding, irrespective of the religion or style, the moment when the couple is wed, we immediately turn to the parents and siblings. 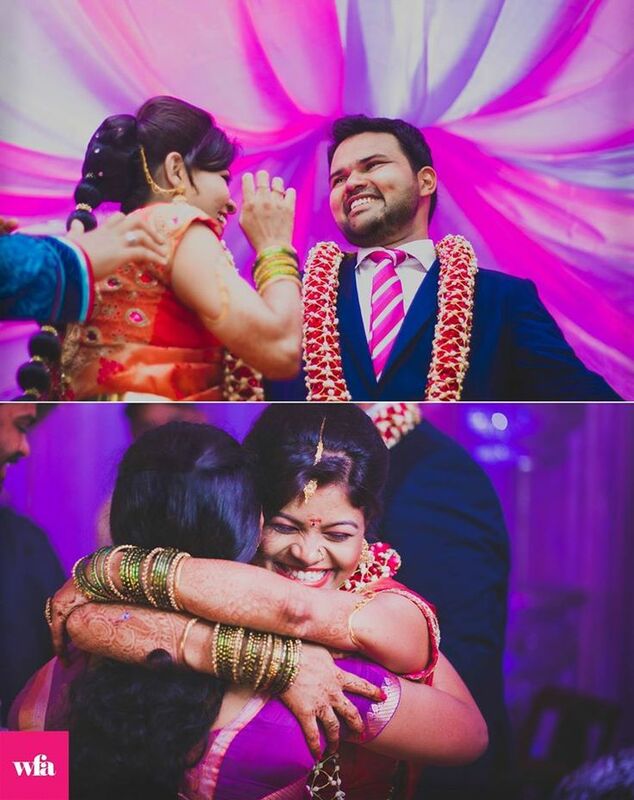 Silently, without disturbing them, we capture those teary-eyed moments of pure happiness. 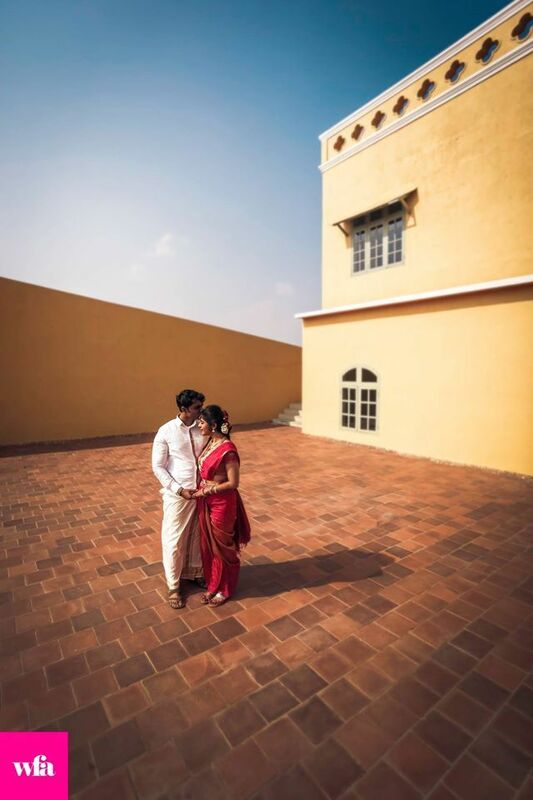 Too often, in a bid to shoot the couple, these moments are never shot. They are priceless. I tell you. 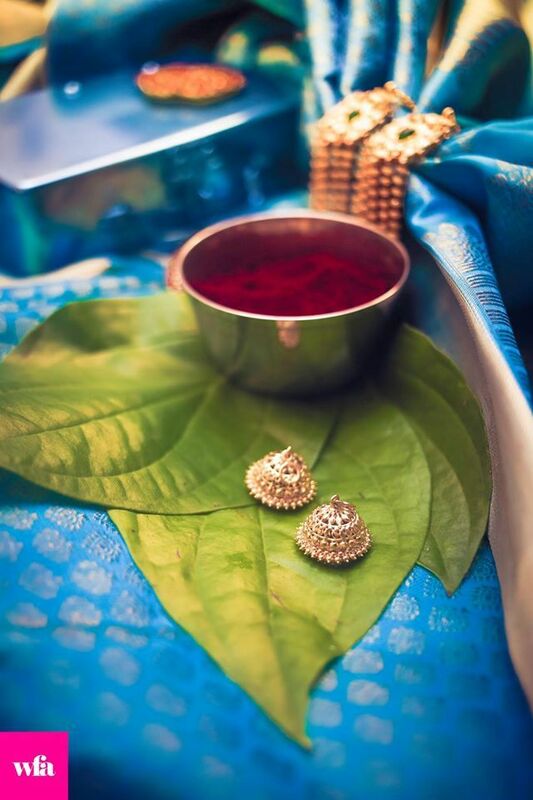 And of course, from a ritual point of view, we love shooting the Oonjal. 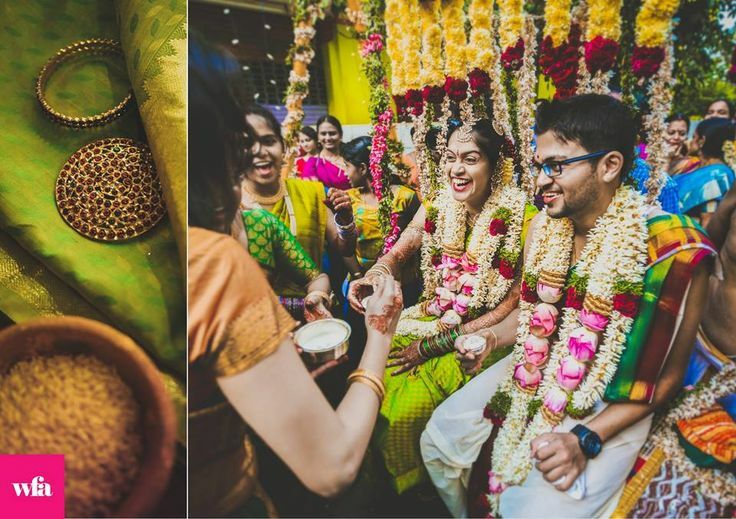 We make no secret about the fact that Tamil weddings are our favourites! 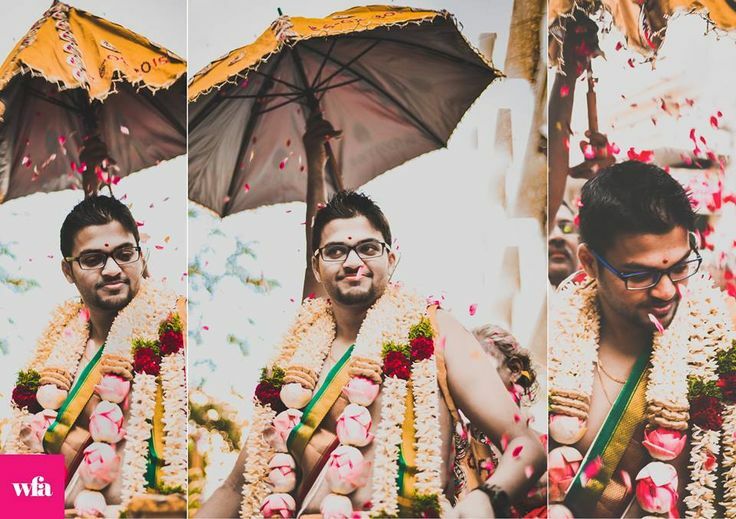 We know the so well that often, we end up helping out the couple with how the rituals pan out! 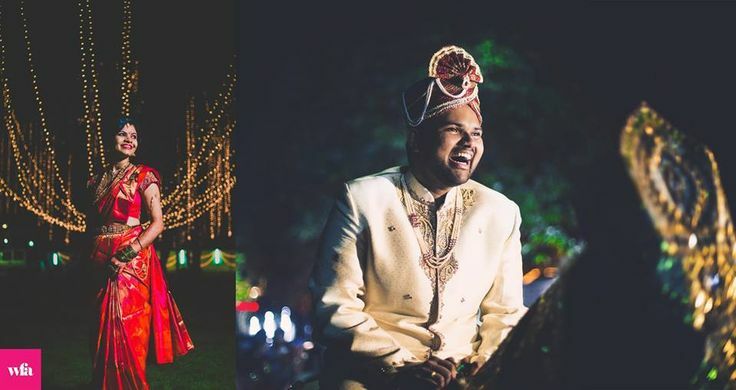 The most memorable wedding you’ve shot so far? 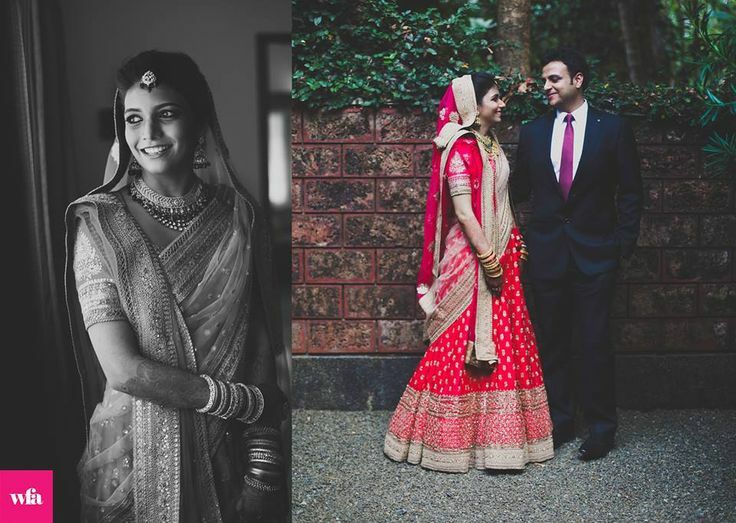 The most memorable wedding is always the one we just finished shooting! Everytime we hang up our cameras after the wedding is done, the satisfaction we feel about having done a good job is something we cherish.